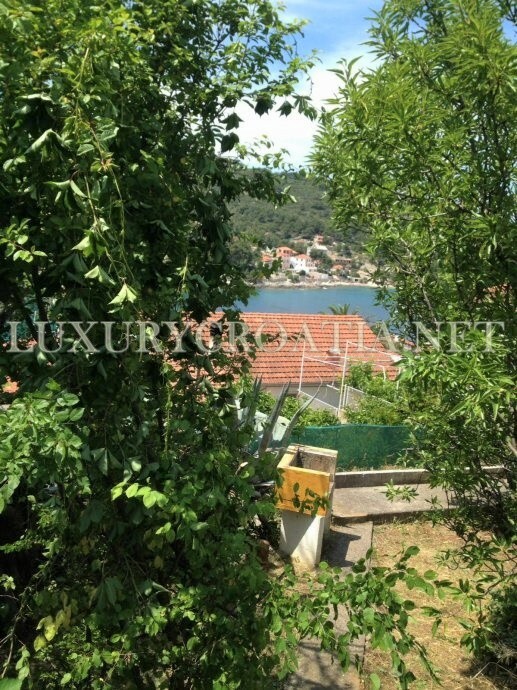 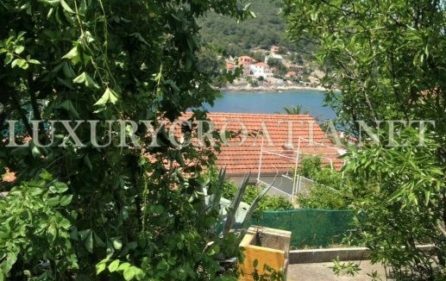 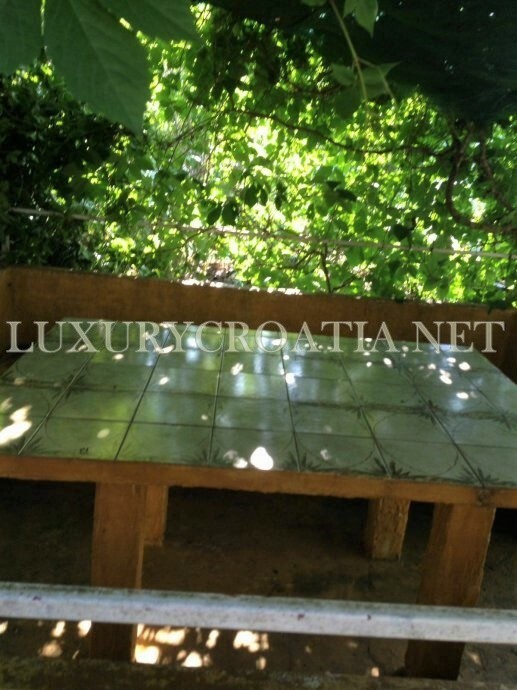 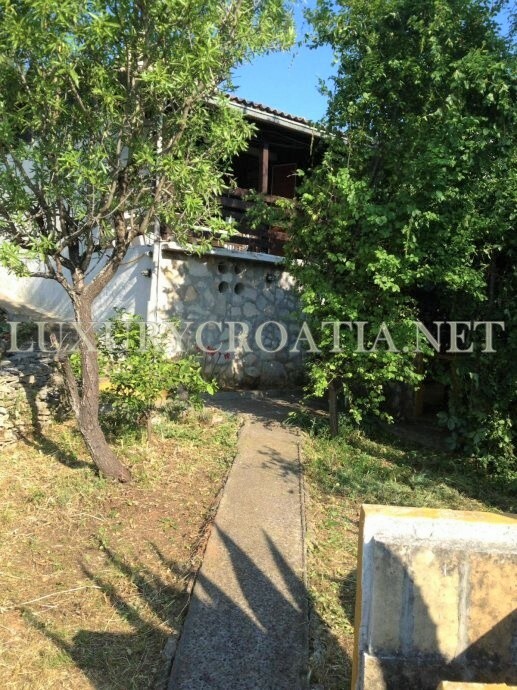 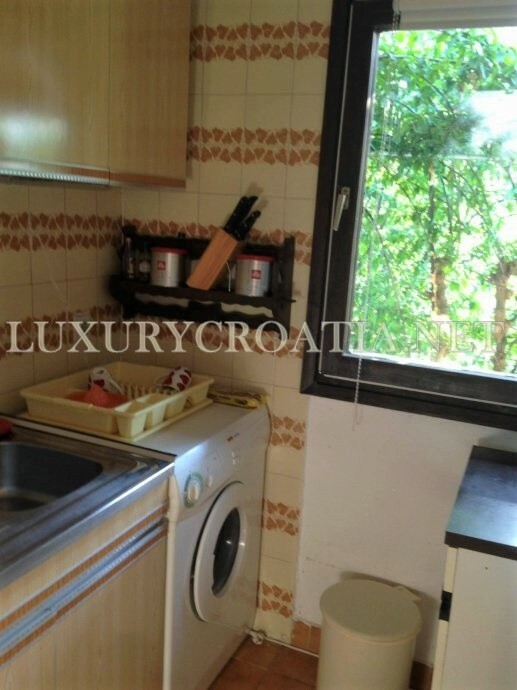 House for sale, Solta island is located in Stomorska village in the north-eastern part of the island of Solta. 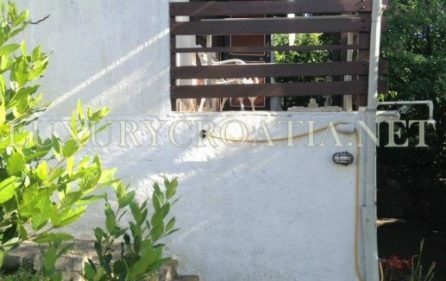 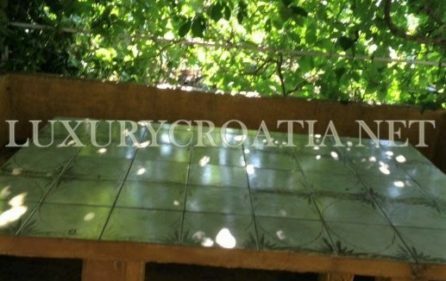 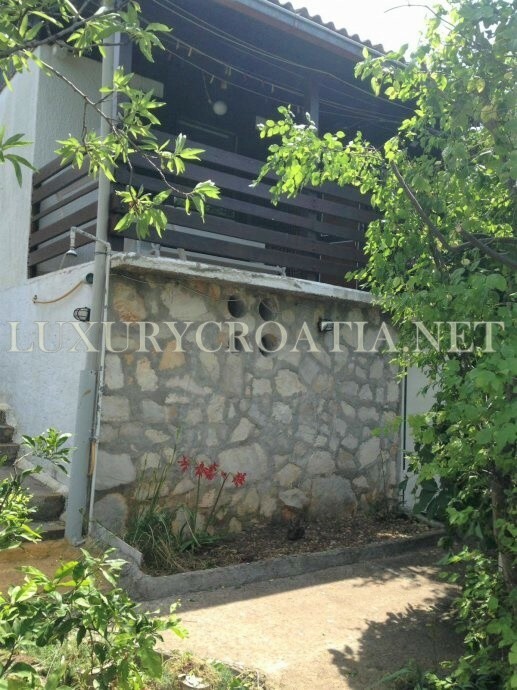 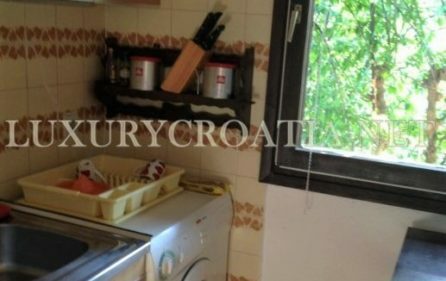 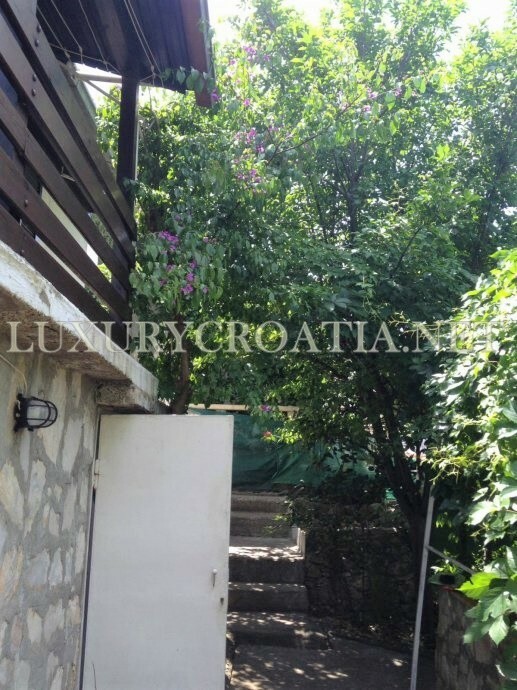 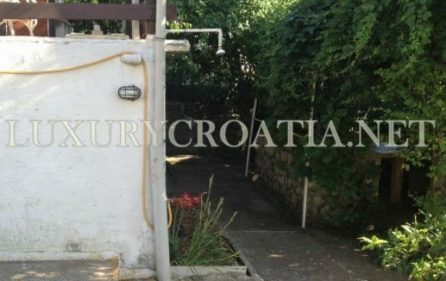 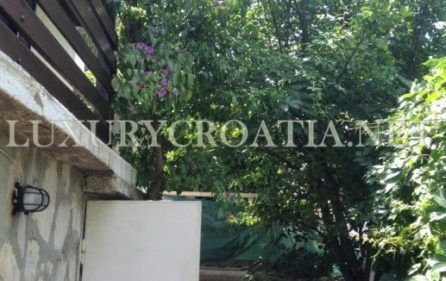 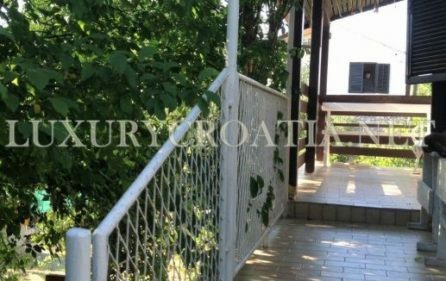 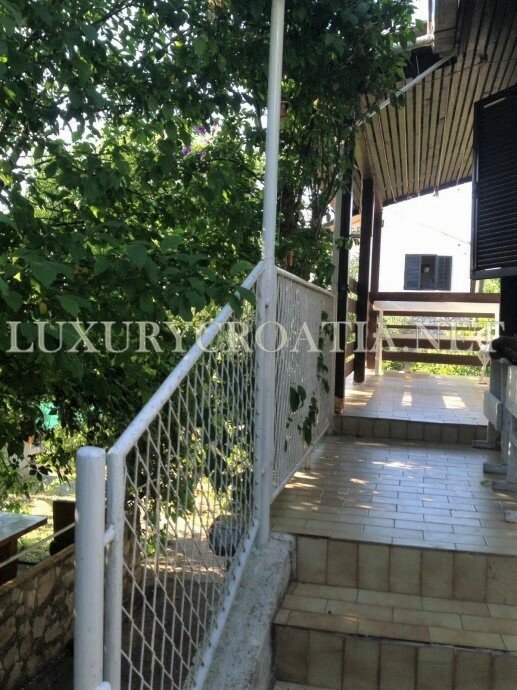 This detached, quiet, family house is located 5 minutes walk from the center of Stomorska, shops, restaurants, and beaches. 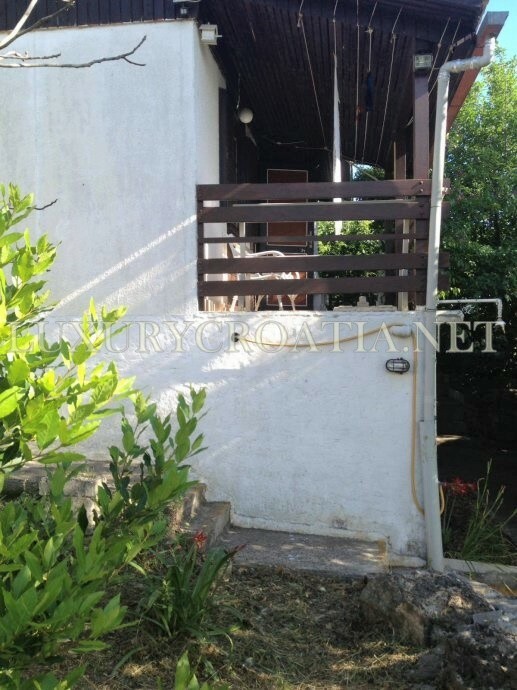 The total size of the living area is 50 m2 and lot size is 354 m2. 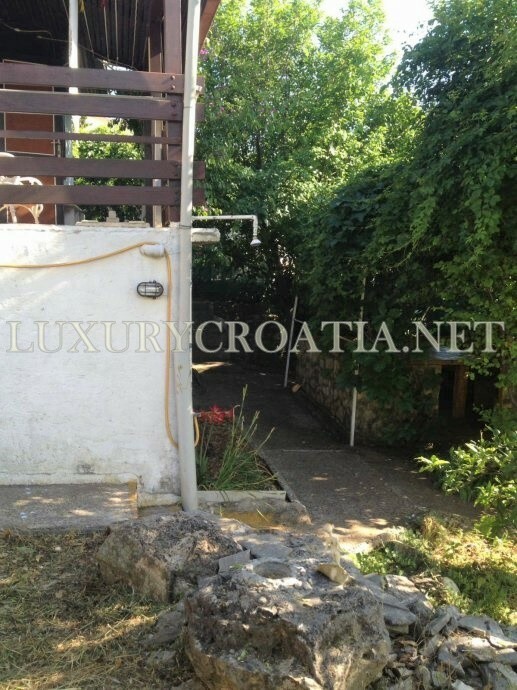 House was built in 1980. and consists of high ground floor and garden with plants. 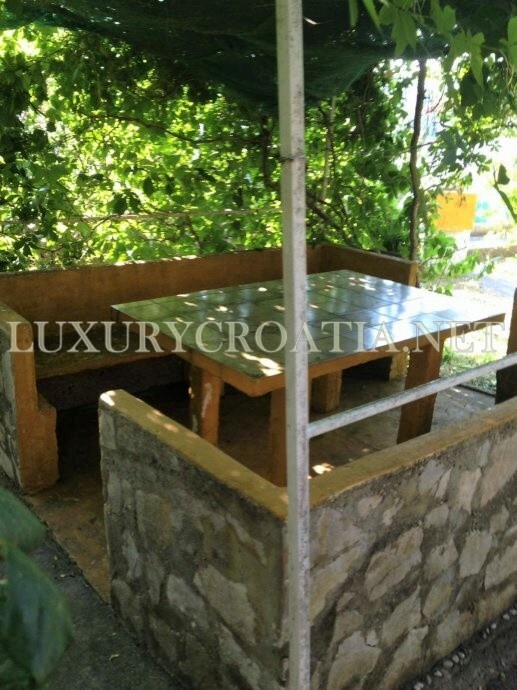 The outside living area has table, chairs, and barbecue so you can enjoy evening dining with your family and friends. 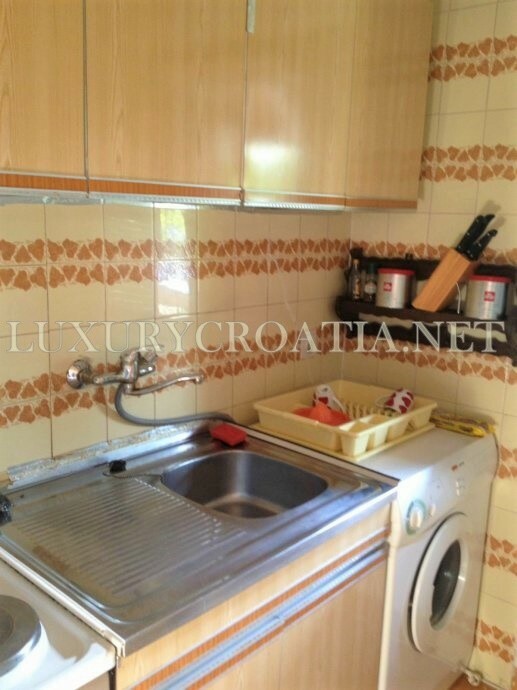 Inside of the house features kitchen, 2 bedrooms, bathroom, cable tv, and telephone line. 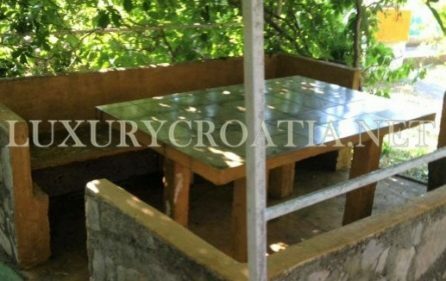 There is also a terrace and the basement. 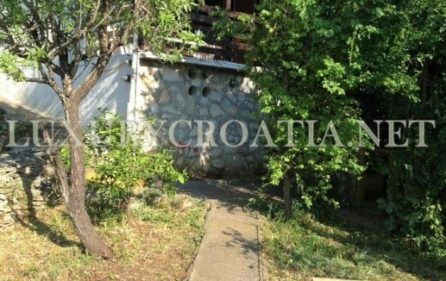 House has building and usage permission and certificate of ownership. 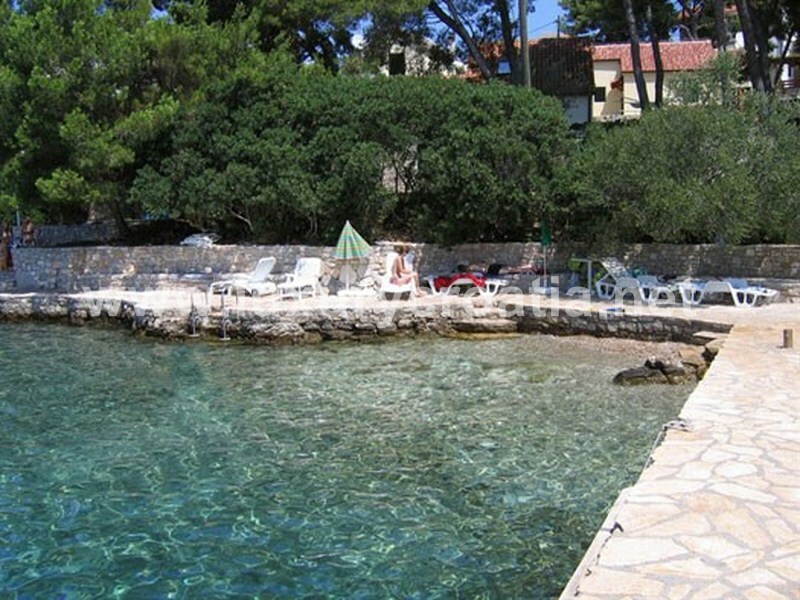 The island of Solta is located 45min ferry drive away from the Split city. 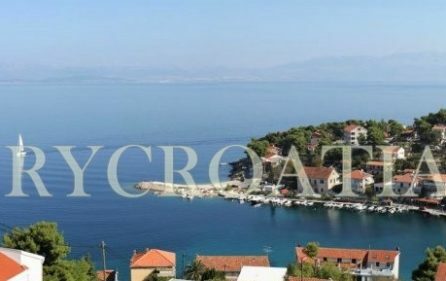 Stomorska is located 12km away from the main Solta’s port called Rogac. 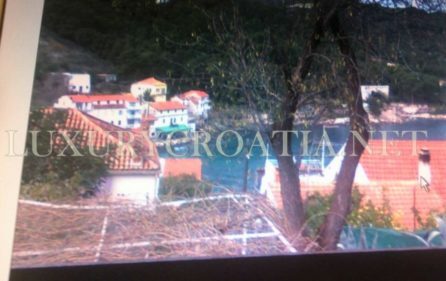 There is a bus line connecting Rogac and Stomorska which is also connected with ferry’s arrivals/departures.